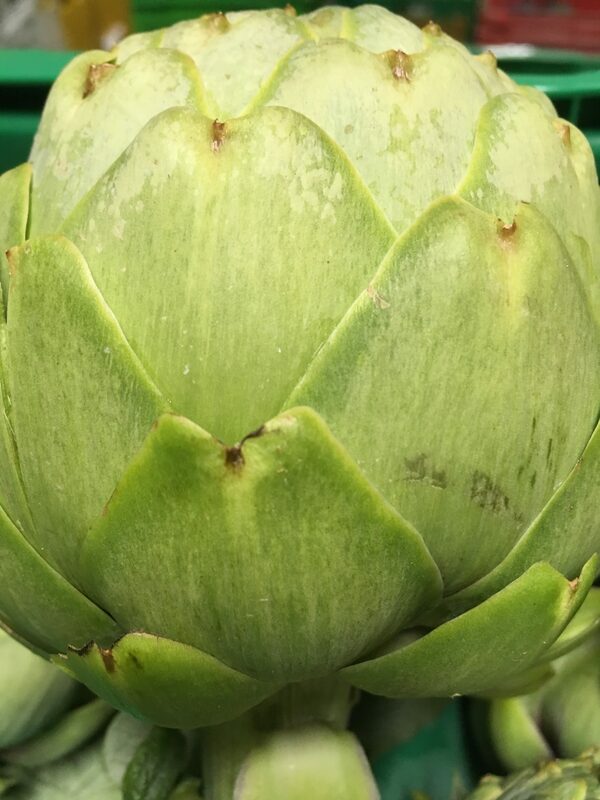 Globe Artichokes have arrived in store this week! 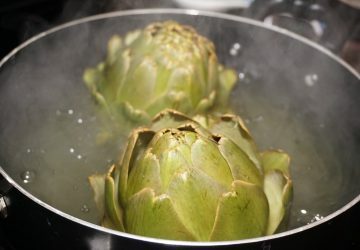 If you’re like me and you have never eaten an artichoke before and have no idea how to prepare one… well you’re in luck! 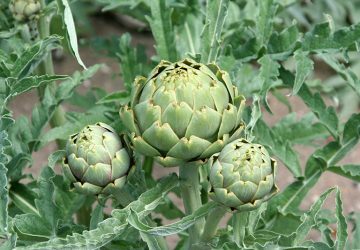 Artichokes are actually the flower bud of a thistle plant, picked before flowering. 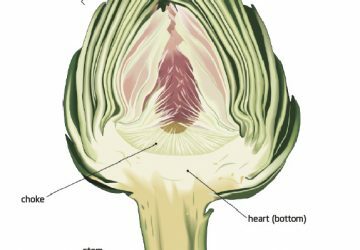 You can eat the leaves and the heart (the best bit) but not the “choke” once they are cooked. 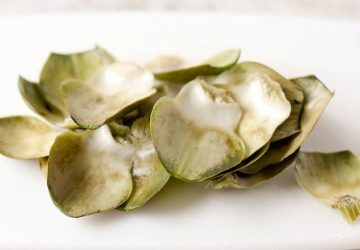 When you eat the cooked leaves you only eat the tender pale fleshy part at the base of the leaf and the closer you get to the centre the less edible the leaves are as they get too fiberous and finicky. 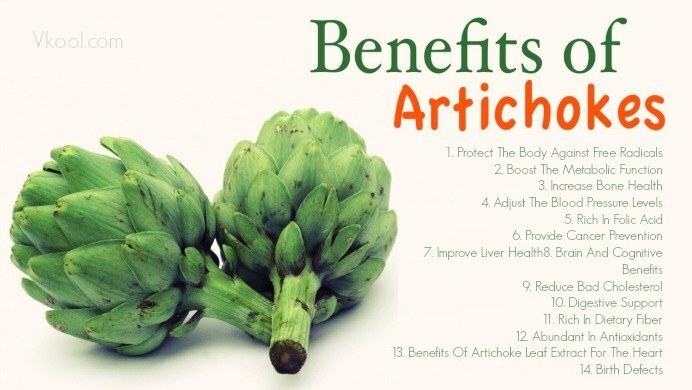 In addition to being delicious Artichokes have a number of health benifits associated with them I even found one article which claimed that they have anti-aging properties!! Right then I’m off to give one a whirl!